"The apple never falls too far from the tree." Gah! It's seriously been too long since my last post! Let's just say, being busy is an understatement. With work, and volunteering, not to mention getting adjusted to this new time change, has really set me back. But! 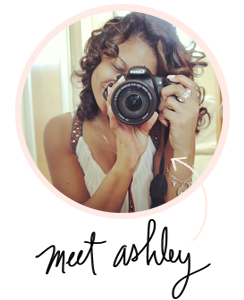 I'm super glad the holidays are approaching, and I have some great upcoming post for you all! Did I mention it's FALL?! Ah! Fall has to be one of my most favorite times of the year. 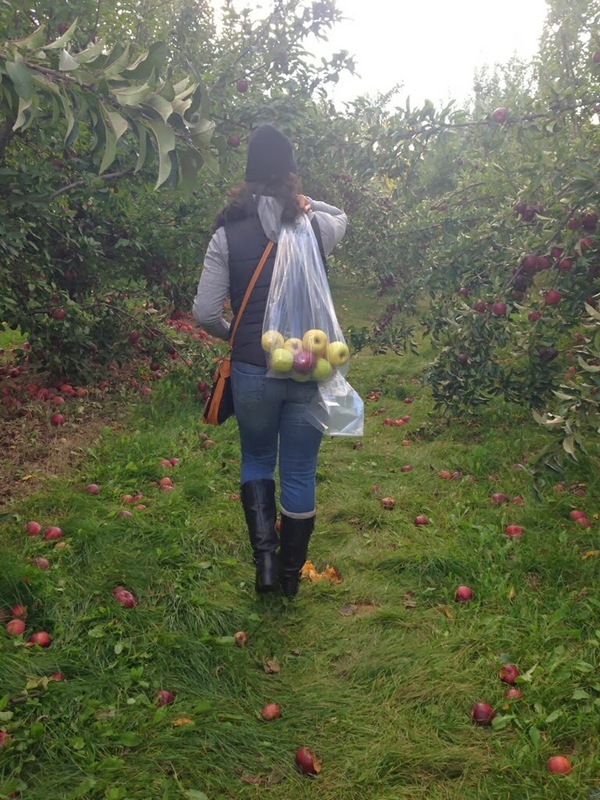 Growing up as a kid, my Dad was BIG on fall traditions, like apple pie baking, pumpkin picking, burning leaves, apple cider parties, and my absolute favorite, apple picking! My dad took me to my ver first apple orchard when I was 6. 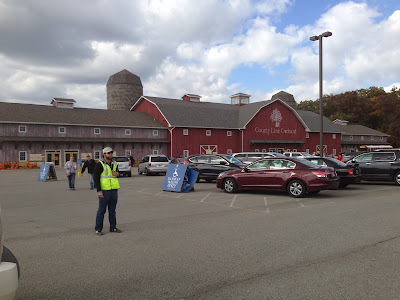 I remember we drove all the way to Coloma, Michigan with my uncle, and there was this HUGE orchard, that had acres, and acres of apple trees that we could climb and pick produce from. 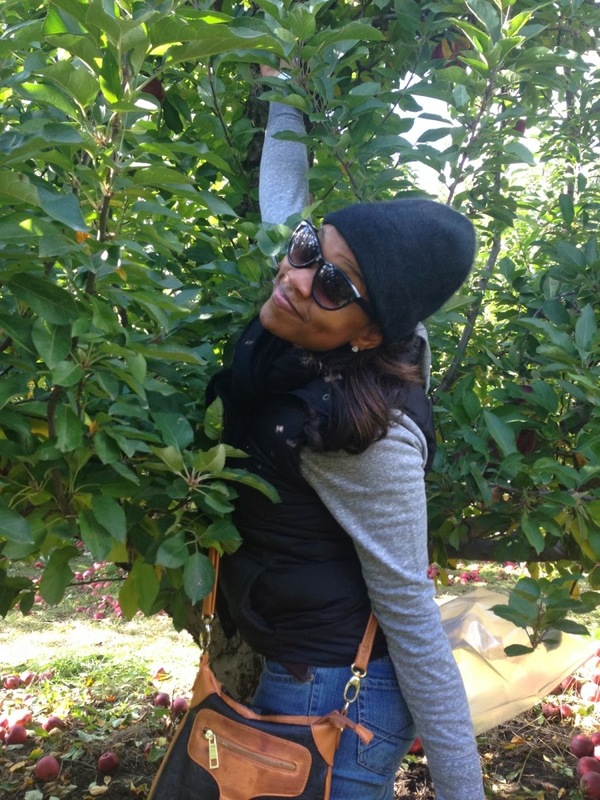 Ever since then I've been apple picking each year during the fall, and I always have the best time! My dad recently moved to Texas, and I still live here in Chicago, so we couldn't go to Michigan, but thankfully I was still able to keep the tradition alive. 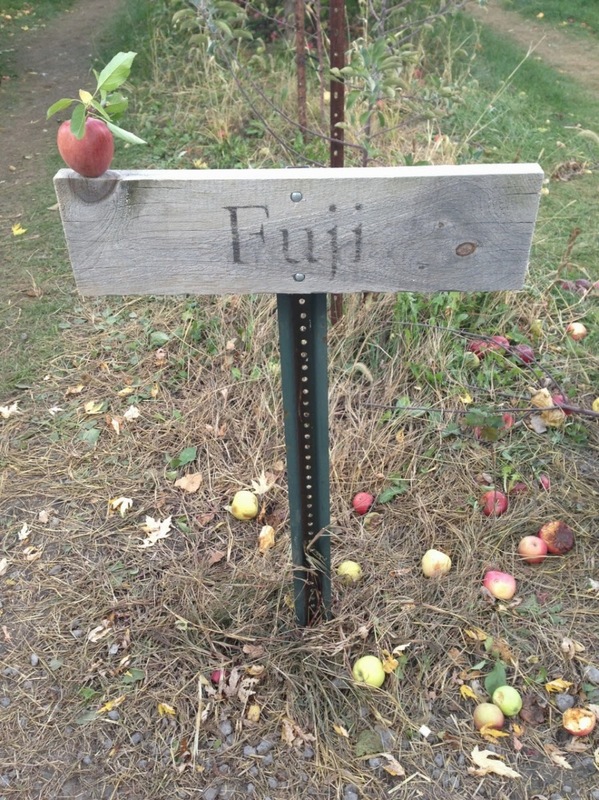 My girlfriends and I found this cute little apple orchard in Indiana, County Line Orchards, and had the time of our lives! Take a look! 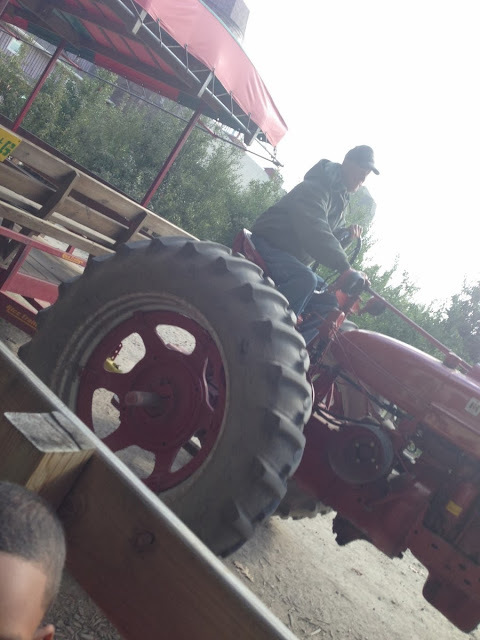 The tractor rides are my favorite part, (besides the freshly baked apple pies they sell in the market on the way out). 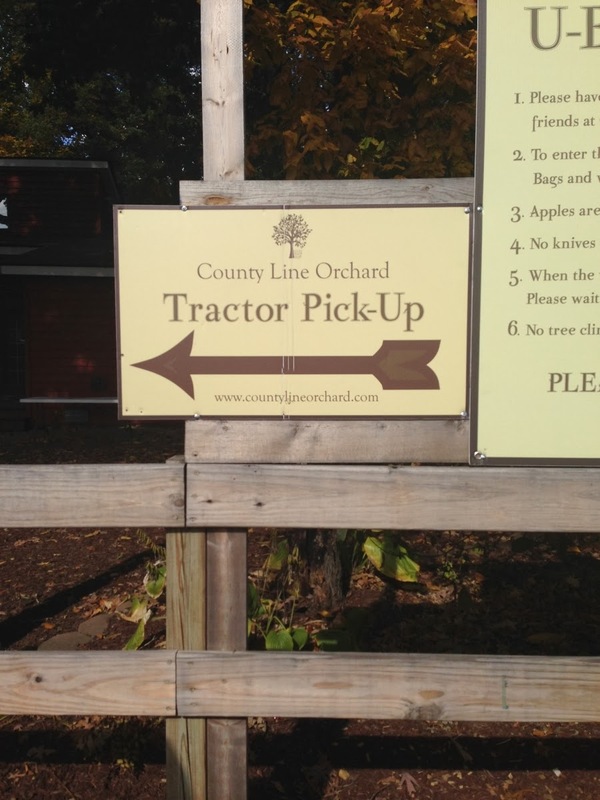 The tractors picked us up and dropped us off at the different activity spots in the orchard. The weather was fabulous! A little chilly, but not too cold! Isn't this the cutest place! Inside there were tons of fresh preservatives, seasonings, donuts, apple pies, cider, the whole nine! We almost had to make two trips to the car because we had so much stuff! I know Thanksgiving is approaching, what are some of your favorite Fall traditions? I will be traveling soon for the holidays to spend time with my dad and brothers, so I'm uber excited! Stay tuned for more of my fall favorites Queens!